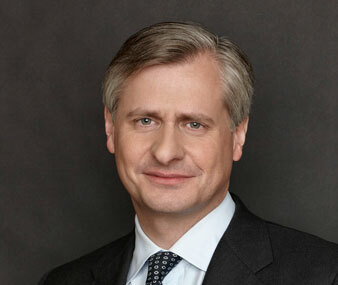 Presidential historian, Pulitzer Prize winning author, and contributor to Time and The New York Times Book Review, Jon Meacham is one of America’s most prominent public intellectuals. A regular guest on Morning Joe, he is known as a skilled raconteur with a depth of knowledge about politics, religion, and current affairs. He understands how issues and events impact our lives and why historical context matters. Meacham’s latest Presidential biography, Destiny and Power: The American Odyssey of George Herbert Walker Bush, debuted at #1 on the New York Times bestselling list in November of 2015. Meacham received the Pulitzer Prize for American Lion, his bestselling 2008 biography of Andrew Jackson. As a contributing editor to Time, Meacham writes for the magazine’s Ideas section.